Early Thursday morning, the South Carolina House of Representatives voted to remove the Confederate flag from Capitol grounds. NBC News reported that this decision was made after a 13-hour debate, and the final vote was an overwhelming 94-20. 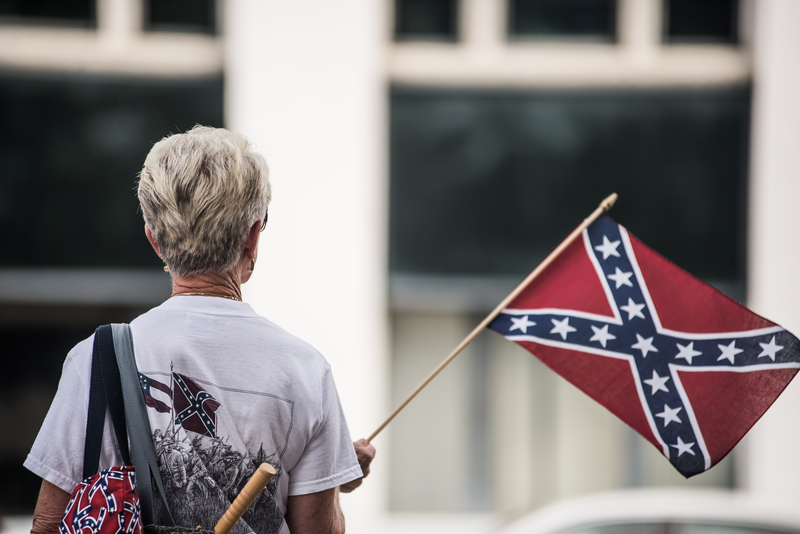 Calls to remove the Confederate flag not just in South Carolina, but across the country, began following the racially-charged Charleston shooting. Photos of the alleged gunman Dylann Roof bearing the Confederate flag surfaced online as well as a disturbing, racist manifesto calling for the return of segregation and slavery that he allegedly wrote. While some defended the Confederate flag by citing freedom of expression, most Americans took hard stances against the flag, citing how it symbolically violated the human rights of black Americans. Sure, the Civil War reflected the economic and cultural rifts between the North and the South, but more than anything it was about slavery, oppression, and the tragic, centuries-long disregard for human rights.